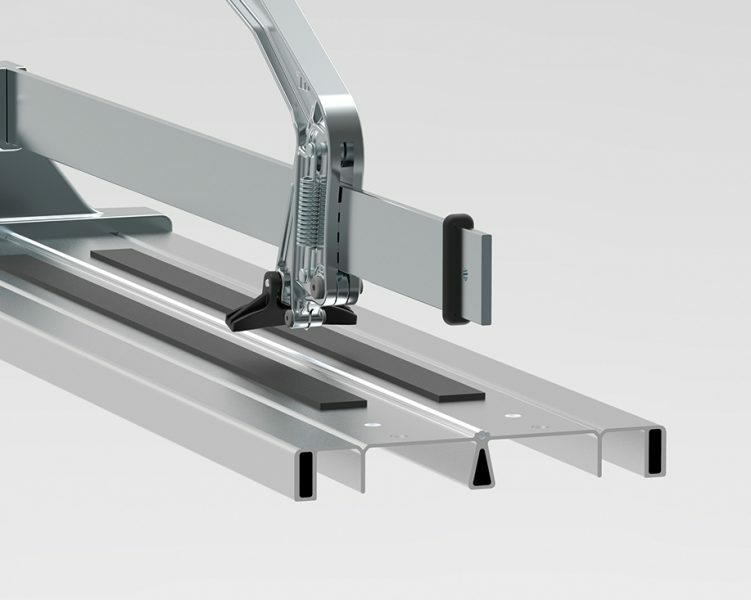 During last years we found in the market the need of an intermediate product between highly professional manual tile cutters and semi professional ones. Requested characteristics of this missing product were: high quality cutting performance, model range covering most popular lengths and a very competitive price. 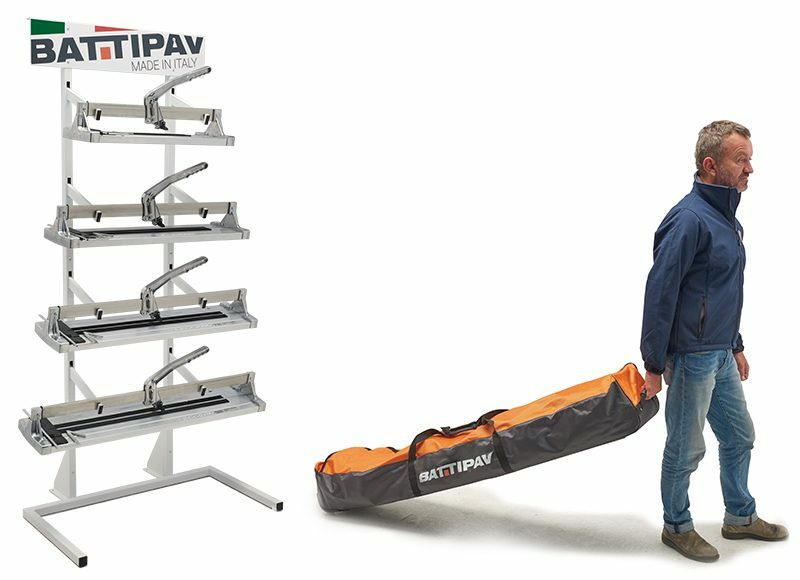 As the answer for all those needs Battipav filled this gap by creating a new manual tile cutter – LEGGERA. Four models available cover today’s most requested lengths: 49 cm, 67 cm, 78 cm and 92 cm. Every product is studied, DESIGNED AND MANUFACTURED IN ITALY, which is our pride and great advantage against competitors. A seal of quality engraved on each product to identify the origin and the authenticity. 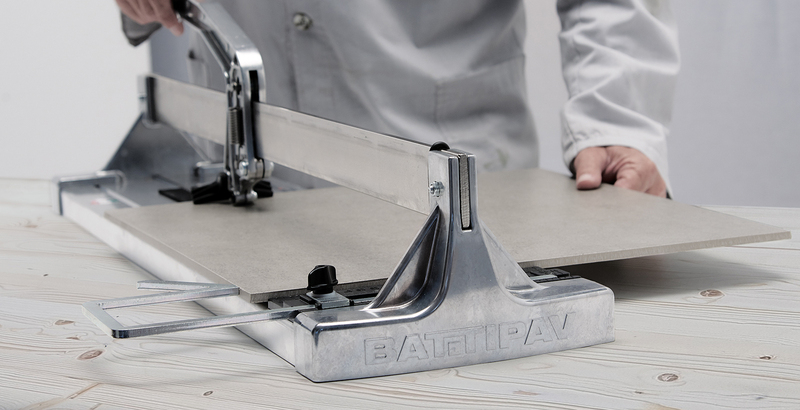 The high quality cutting performance was reached by using the same carriage of Battipav’s superior model Profi Alu, able to cut gres porcelain stoneware up to 15 mm. 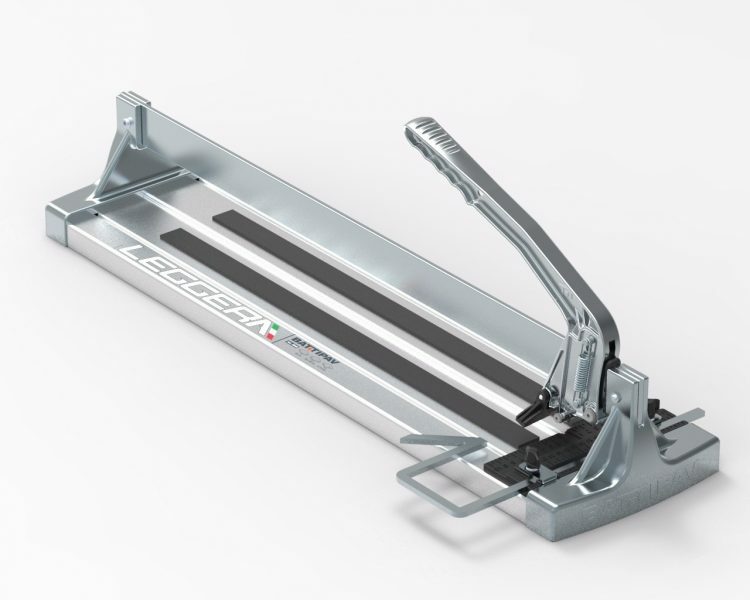 During the project study, Battipav was able to crate a special profile of the draw-plate, which gives a maximum of rigidity together with extraordinary lightness, becoming a distinctive characteristic of the new manual tile cutter reflected even in its name – “LEGGERA” from Italian – a Lightweight. 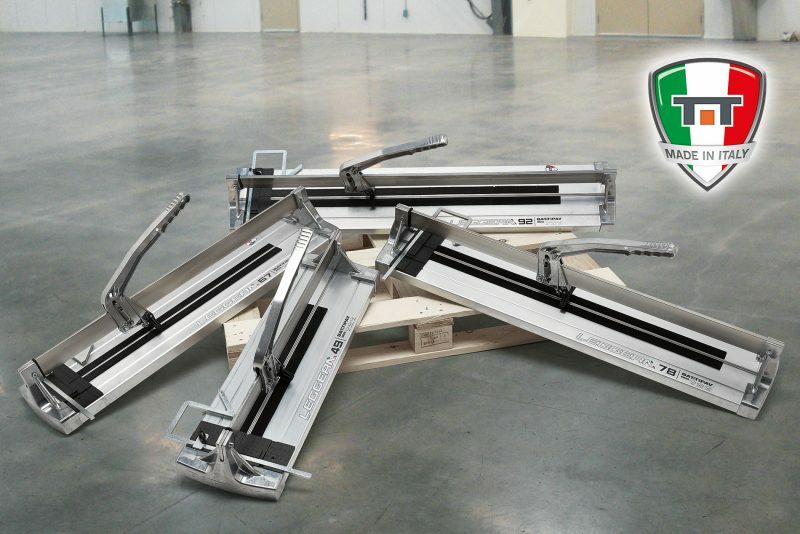 Discover new manual tile cutter LEGGERA, play now!